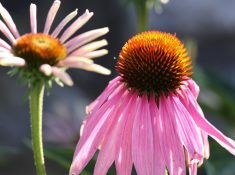 Herbal remedies have become a regular part of our life. We use herbs for first aid, nourishment to keep us healthy, and to help with cold and flu. I enjoy using tinctures because they work quickly, are convenient, easy to use, and they last a long time. Making your own tinctures is really quite easy once you get started, and ordering dried herbs in bulk means you can save money as you build your home apothecary. 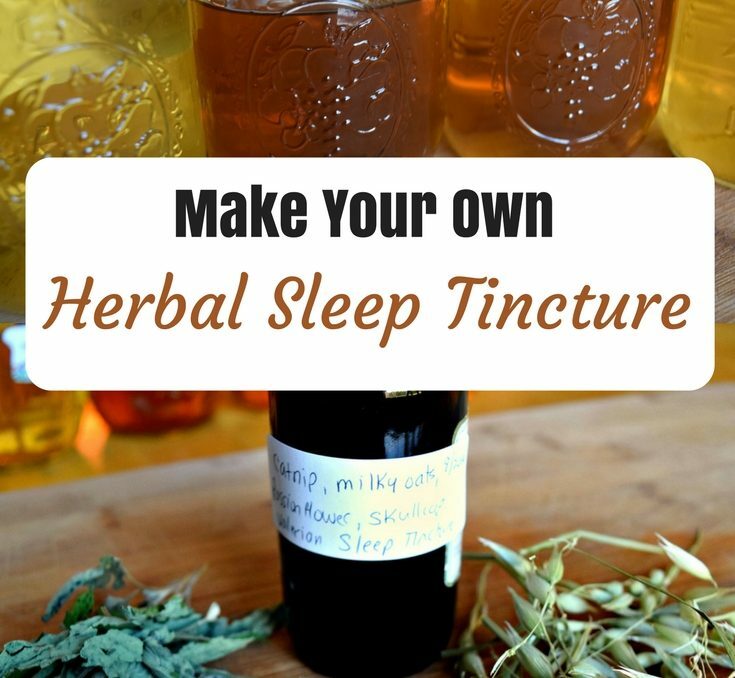 This homemade herbal sleep tincture recipe is a wonderful way to quiet a busy mind, unwind from stress, and enjoy peaceful sleep. 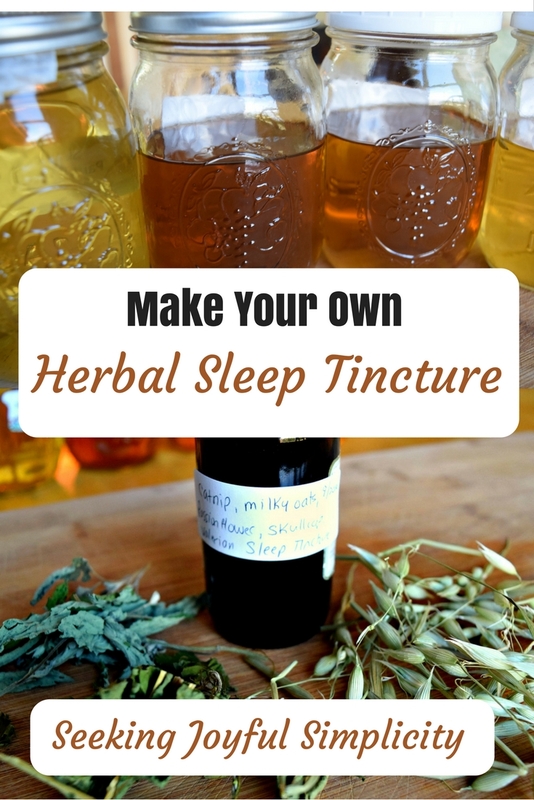 This herbal sleep tincture recipe is a combination of herbs that offer a variety of benefits. You can read more about my favorite 5 Herbs for Better Sleep and why I chose these herbs. And if you regularly struggle with sleep problems, try these Simple Strategies for Better Sleep. Combine equal parts of your dried herbs in a pint-sized jar. The herbs should almost fill the jar, but not be crammed too tightly. Label and date your tincture and let it sit for four-to-six weeks. 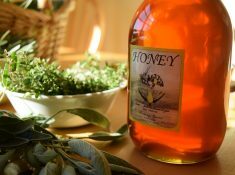 Strain the herbs using a fine mesh strainer or cheesecloth and bottle your tincture. 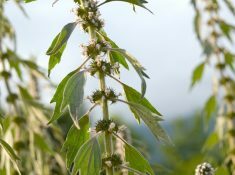 The combination of herbs in this tincture is relaxing and lightly sedative. If you have difficulty settling into sleep at night, take 1 – 2 dropperfuls about an hour before you plan to go to bed. If you are still feeling restless at bedtime, take another dropperful. You can place the tincture straight on your tongue, or in a small glass of water. If you struggle with waking during the night and find yourself unable to fall asleep again, keep the tincture beside your bed and take another 1 – 2 dropperfuls to help you return to sleep. If you want to make a non-alcoholic tincture, glycerine can be substituted for the alcohol. However, the shelf-life of glycerine tinctures is only a few months, while the alcohol tinctures last indefinitely. 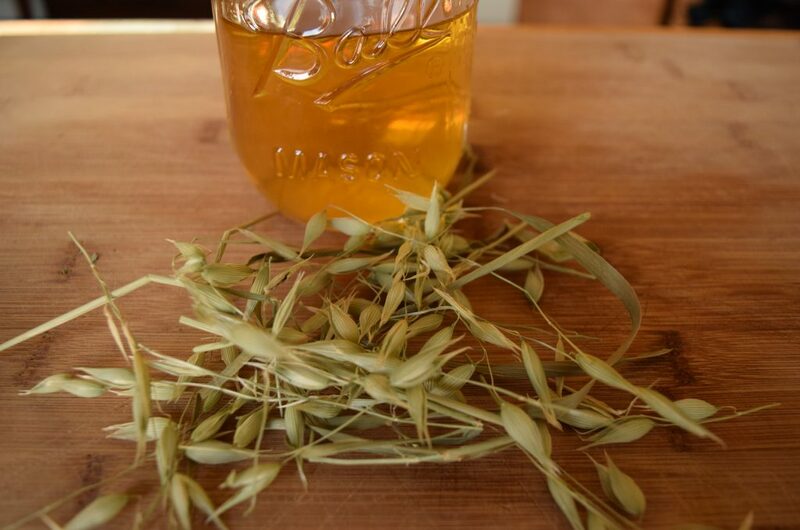 Mountain Rose Blog has a tutorial on How to Make Glycerine Extracts. Do you have difficulty sleeping? What’s your favorite remedy? I needed this today! I’ve had trouble sleeping the past few nights and found your post on the Homestead Blog Hop this morning. Thanks for sharing. Tinctures are so easy to make. I’m hoping I remember to try some out this year. I could definitely use a sleep aid one, that’s for sure! I really love my sleep tincture. I keep it beside the bed for those nights when I wake up and can’t stop thinking. The herbs are so gentle and effective. Wishing you restful sleep Alicia. As a night nurse, I have chronic sleeping problems. Thanks, for sharing! Try the herbs Anne, especially the skullcap and passionflower. Most sleep teas you can buy are nice, but the tincture is stronger. Take care. Yes, hops are used in a lot of sleep aides, and I agree, they don’t taste the greatest! Are tinctures addictive? I have tried a few and love them- but I stray away from medicines because of their addictive qualities. What do you think? What is the shelf-life of the tincture and where should it be stored? Alcohol-based tinctures have a shelf-life of five years (the alcohol is a great preservative). Glycerine-based tinctures from 2-3 years. Stored out of direct sunlight and away from heat sources is best. You can omit the valerian! If you wanted you could substitute other herbs like – hops, lavender, or chamomile.